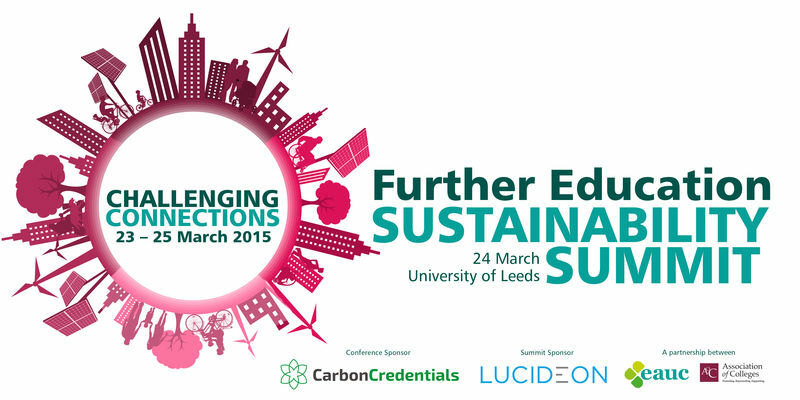 This presentation was the Keynote for the Further Education Summit, part of the “Challenging Connections” EAUC Annual Conference 2015, presented by Ian Billyard, Principal, Leeds College of Building. The presentation considers ‘Sustainable Construction’ and the role that Leeds College of Building will play in supporting this. 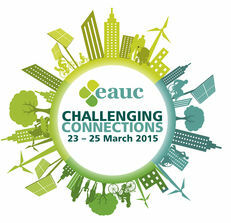 The Construction sector is a major contributor to carbon emissions and waste. This is recognised in numerous publications, including the Construction Strategy 2025 which seeks to reduce carbon emissions by 50%, over the period to 2025. This together with the forthcoming elections, the growing skills shortages and reducing SFA support for education and training place enormous pressures on the Further Education sector; particularly if it is to play an important role in supporting businesses to achieve these ambitious targets. 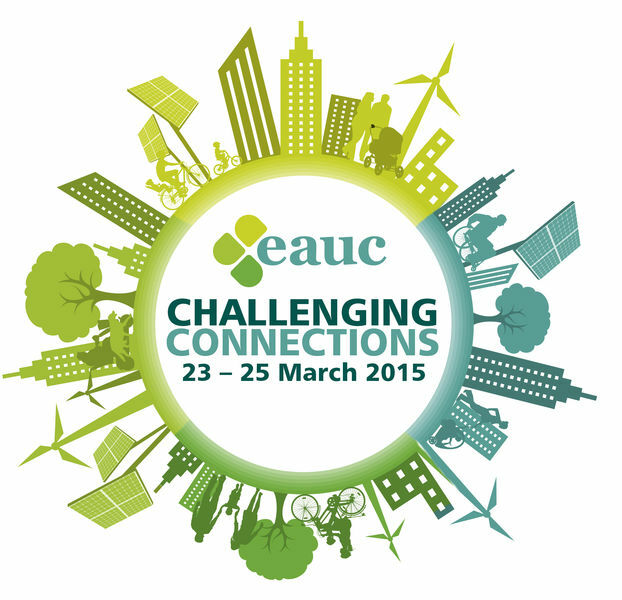 To find more presentations and resources from this Conference, search for EAUCConf15.